Here is the October desktop wallpaper image. As usual, just click on the image and save it to your desktop. 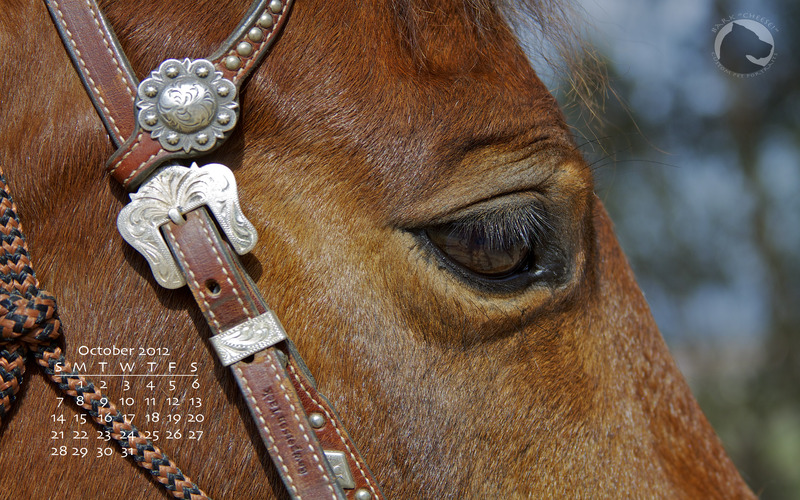 This entry was posted in Pet Photography, Wallpaper and tagged calendar, desktop wallpaper, horse, pet portraits, wallpaper. Bookmark the permalink.